Reclink Australia provides sport and art programs to disadvantaged Australians to create socially inclusive, life-changing opportunities. For every $1 invested in the Reclink Australia structured sport program, it delivered at least $8.94 social return in investment. 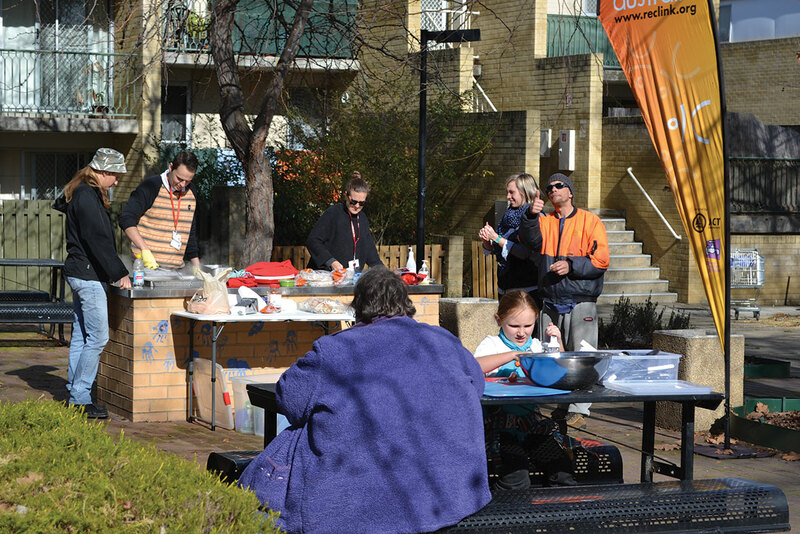 The High Density Housing Program (HDHP) is a collaborative program involving Reclink Australia, the Australian Capital Territory Justice and Community Safety Directorate (JACS), ACT Housing, ACT Health and ACT Policing. Vic Treasurer Tim Pallas announced $1M per annum over the next 4 years to go to Reclink Australia's ActiVIC Program. A new initiative to enable young people to participate in sport and recreation participation opportunities was announced today. 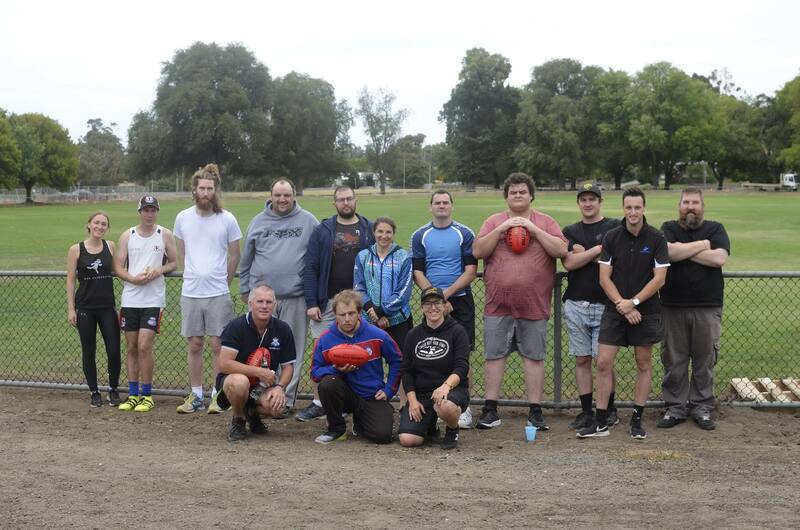 Victoria Police leads the way for new Reclink Ballarat Bushrangers Football team. 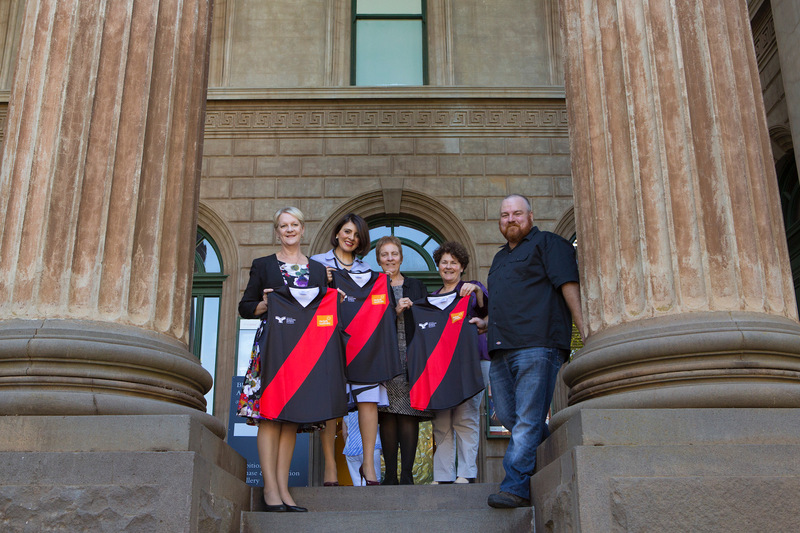 The Reclink Australia Football League facilitates partnerships between multiple community service providers to unlock the potential for each organisation to collaborate and combine efforts. Minister for Gaming and Liquor Regulation Marlene Kairouz announced $250k in community program grants to tackle gambling addiction in regional Victoria in response to break the cycle of addiction. Senator Richard Di Natale's beloved Megahertz may not have managed to get the job done on the day, but he was still up and about this fantastic announcement to support Reclink Australia's work around the country!